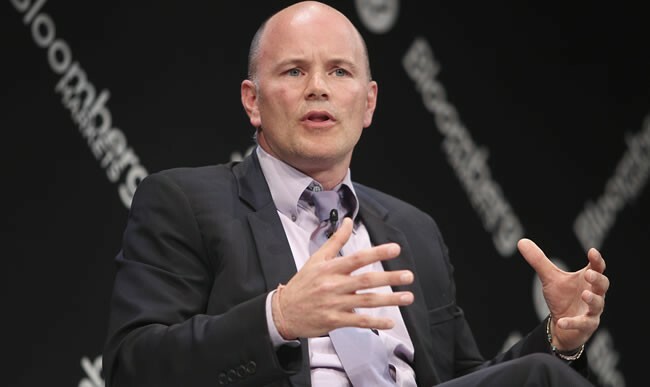 Bitcoin proponent and former Wall Street hedge fund manager Mike Novogratz remains optimistic despite the prolonged 2018 bear market. 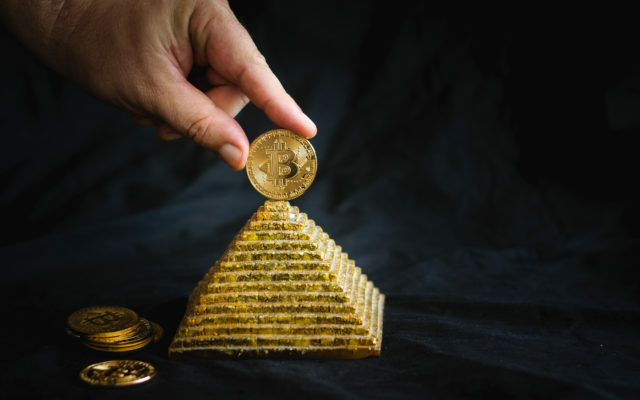 The investor holds that Bitcoin will become “digital gold” – a store of value in the same sense gold is. For a while, I had a series of tremendously good calls. I was the pretty face of crypto. Now I’m the ugly face. One of Novogratz ventures in the field of digital currency is the cryptocurrency bank Galaxy Digital LP which began trading back on August 1st, 2018. We have a business that we think can break even next year, if not make money. We’re not nervous; we’re frustrated that our investors have lost money. We’ve got plenty of cash to run the business for a long time. Do you agree with Mike Novogratz? Don’t hesitate to let us know in the comments below!